When you look at the map of this ride it sort of looks like a coffee cup. The Pecan City Pedalers call this the coffee cup ride for this reason and because the ride starts at the Starbucks in Albany, GA.
Today was another ride in which I rode faster than my usual bike commuter pace. While my bike commuting pace is not really slow by most cyclist it is slower than the pace of the B class cyclist on these club rides. The pace today was suppose to be 18-20 MPH and my normal pace is 16-17 MPH. Since I am working on building up my speed and endurance having these club rides along with my bike commuting make a good opportunity to cross train on the club rides. I have not missed a day bike riding since May 5th and these fast pace club rides are improving my ability to recover from an intense ride and still be able to bike commute the next day. This week I logged in 373 miles. 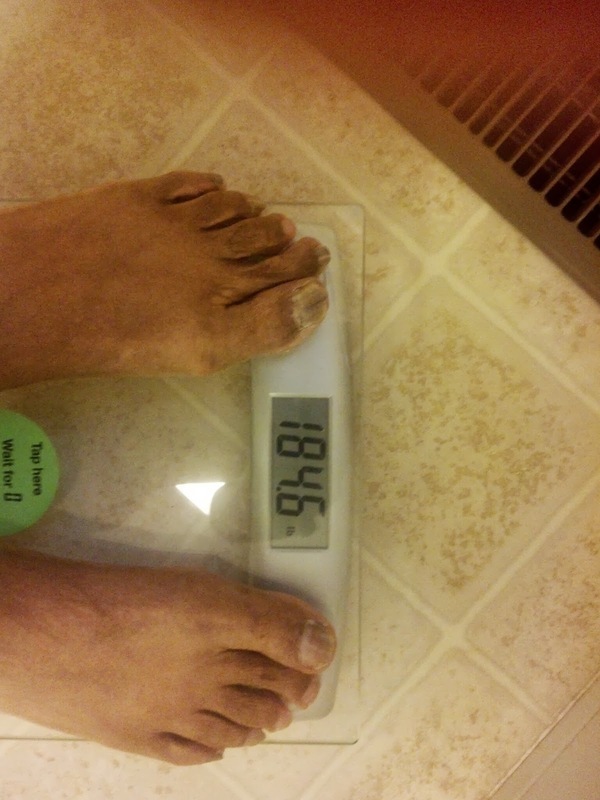 I am also glad to find that my weight has dropped to 184.6 pounds. I have not weighed this amount since I was a freshman in high school. I have not been on any diet and I am still eating the same foods that I usually eat. I have never over eaten in my life and usually eat sensibly, but I always know that if I want to lose weight I exercise more and the pounds will drop off. I have never cycled at the level that I am cycling before in my life. Even when I was cycling in Portland Oregon in my late 40s I do not recall riding this fast. I did ride 2,000 miles in the month of June one year, but I did not ride consistently at that distance for several months. Anyway I am having fun on my bike and meeting lots of other cyclist and that is what is important.